The mission of Pediatric Cancer Action Network is to reduce the financial burden placed on families diagnosed with pediatric cancer and to advocate for a cure through awareness, education and action. While the fight against pediatric cancer is taking place worldwide, our primary focus is at the state level working in and around Nebraska. 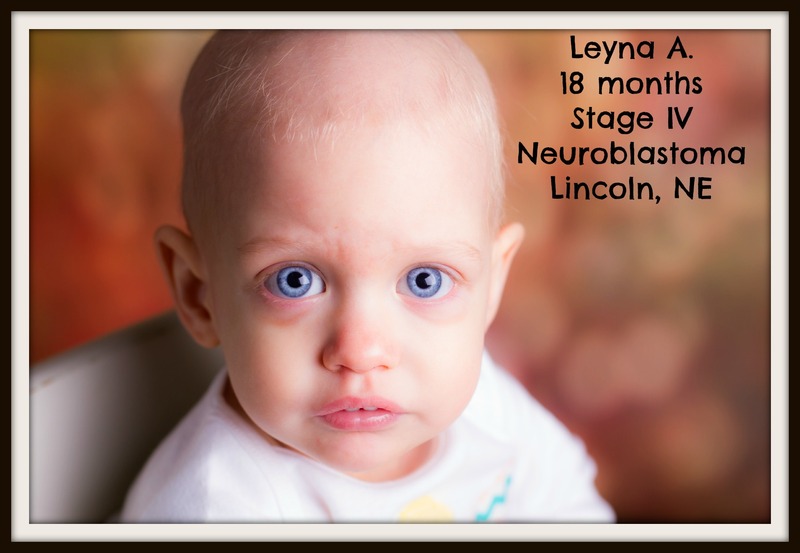 Pediatric Cancer Action Network began in February 2013 when 18 month old Leyna Ahlschwede was diagnosed with Stage IV High Risk Neuroblastoma. Through the efforts of so many people, Leyna's family was able to fight her battle more effectively. Individual efforts resulted in successful private fundraisers hosted by Kerri Merkel and Julie Bogle-Macke, Steve Auxier at Goodlife Fitness, Erika Shelton at Eve Salon, and Mitch's co-workers at BNSF Railways. Pay it forward groups became involved and church groups such as Southwood Lutheran and groups with members like Leigh Lewis impacted Leyna's fight. September of 2013 sparked Karri and Mitch to promote an awareness campaign aimed at daily activities to enhance childhood cancer awareness. State Senator Danielle Conrad proposed LB 764 based on citizen communications sparked by Mitch and Karri's efforts. The $1.8 million dollar pediatric cancer research bill was later passed in the general budget thanks to the support of the Appropriations Committee members of 2014 and testimony by citizens such as Gary Peters. 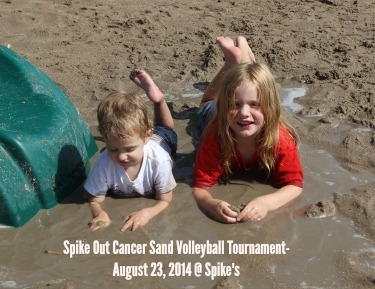 Pediatric Cancer Action Network was offically incorporated on March 17, 2014 in Lincoln, Nebraska by Mitch and Karri. What began as a phone conversation between Mitch, Karri and Erika grew into a board of six additional hand picked directors shortly after incorporation. Pediatric Cancer Action Network filed for 501(c)(3) status in early July and received official tax exempt status on July 23, 2014 effective March 25, 2014. The organization received several seed donations to help pay for start up expenses and expects to begin giving charitable donations as early as January of 2015. 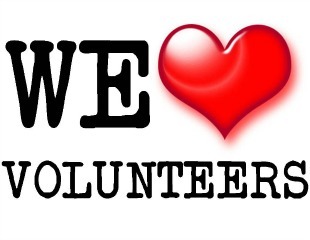 *Editors note (10/2017) The current Board of Directors is made up of 11 volunteers: Mitchell & Karri Ahlschwede, Erika Shelton, Gary Peters, Leigh Lewis, Julie Bogle-Macke, Kerri Merkel, Cynthia Sayers, Jes Kjar, Sarah Christianson and Jayme Shelton.